"Special Launch Offer Only for ARTZYME customers." 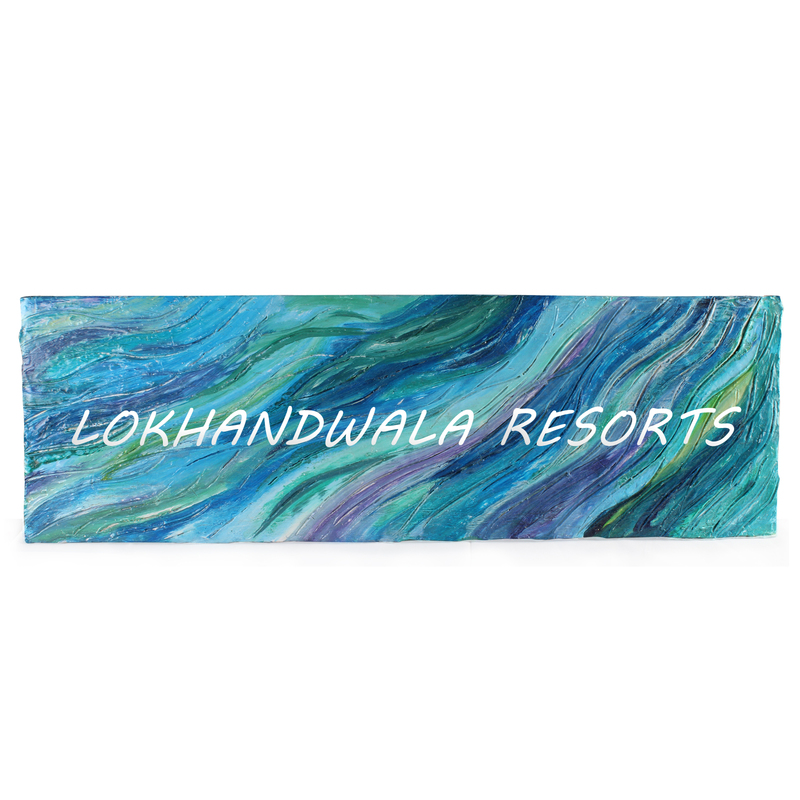 BUY NAMEPLATES ONLINE BY ARTTVINE. HANDCRAFTED NAMEPLATES ONLINE ON ARTZYME.COM. ARTTVINE NAMEPLATES ONLINE ARE AVAILABLE ON ARTZYME.COM. ARTTVINE IS INNOVATIVE PLACE OF CREATIONS. EXCLUSIVE AND DESIGNER HANDCRAFTED PRODUCTS, PAINTINGS MADE WITH PASSION ARE OUR FORTE. BEING NATURE'S LOVER, OUR PAINTINGS OR PRODUCTS ARE GENERALLY BASED ON SIMILAR THEMES. ARTTVINE BELIEVES IN "BRINGING NATURE CLOSE TO YOU". BUY 100% ORIGINAL & AUTHENTICATED NAMEPLATES ONLINE ON ARTZYME.COM, INDIA'S FASTEST GROWING ORIGINAL ARTS MARKETPLACE. LET'S CONNECT 'heart to heart thru Arts'. Shop by Artists on Artzyme.com for Paintings Online of Modern Art, Abstracts, Contemporary, Landscape, Still Lie, Portrait, Tanjore, Warli, Gond, Water Color, Acrylic, Oil, Mixed media etc. Beautiful shades of Sea.... Name to be engraved on same.... Nice idea for a Nameplate by Arttvine. When you sign up for a specific newsletter, we (Artzyme) add your email address to a corresponding mailing list. While it is there, we know that we can contact you by email regarding that topic.